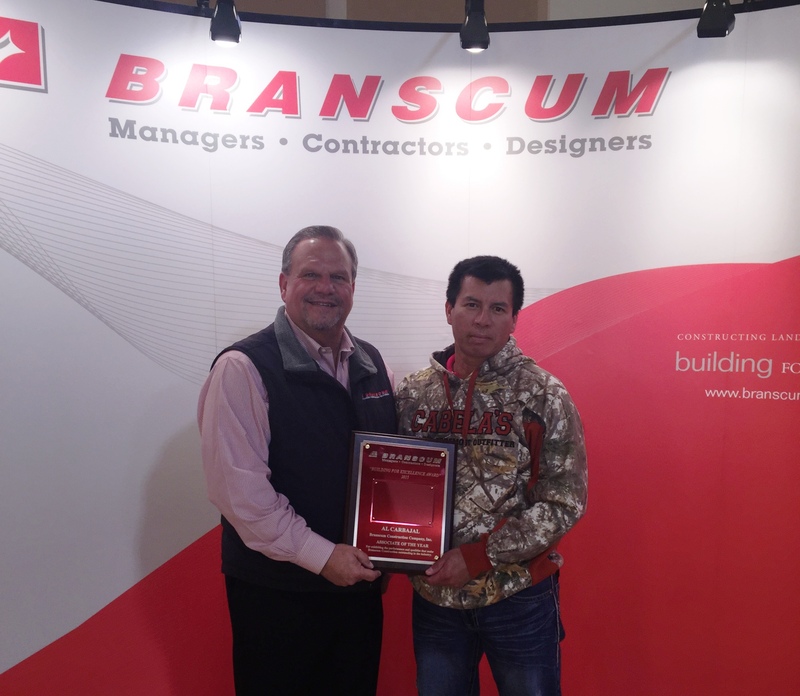 2015 Building for Excellence Associate of the Year Award was presented this year to Mr. Al Carbajal, during the annual Christmas celebration lunch. The Branscum/Precision Erection Organization bestows this very serious and honorable recognition based upon an associate’s overall performance. He was nominated by his co-associates using the following criteria for selection: Loyalty, Attitude, Effort, Ability and Quality of Work. Al has been acknowledged as one of the five Honorable Mentions for the past 5 years. 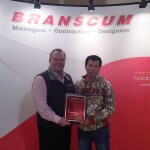 He joined the Branscum Construction Family in 1999 and is an outstanding leader for the entire company. 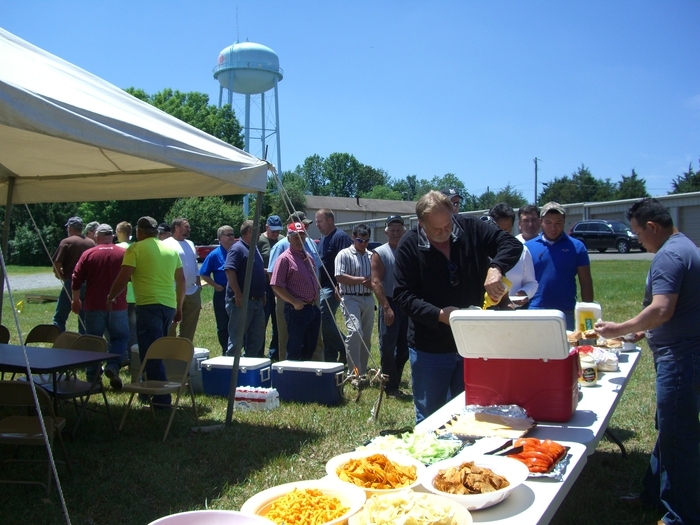 Company President, Stephen Branscum said, “Al is looked upon by many as a good example of a Positive Role Model. He is always willing to do whatever is needed and he sets the standards for all of us.